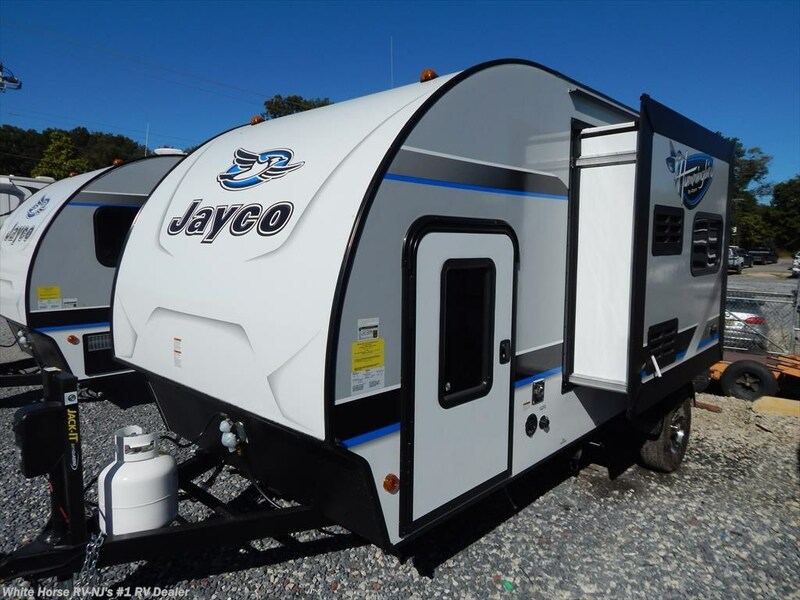 The 2018 Jayco Hummingbird,..feature-packed and fit for fun! 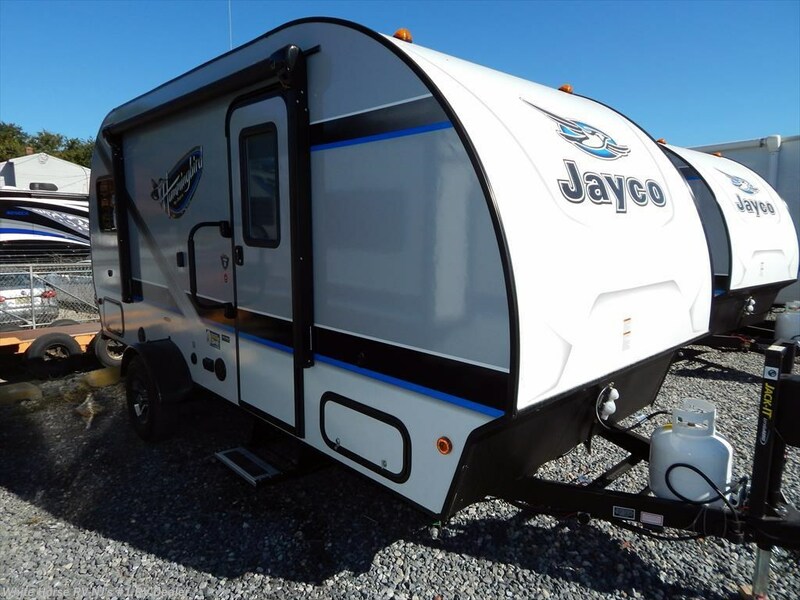 The ultra light Hummingbird is the newest addition to the Jayco lineup of travel trailers. 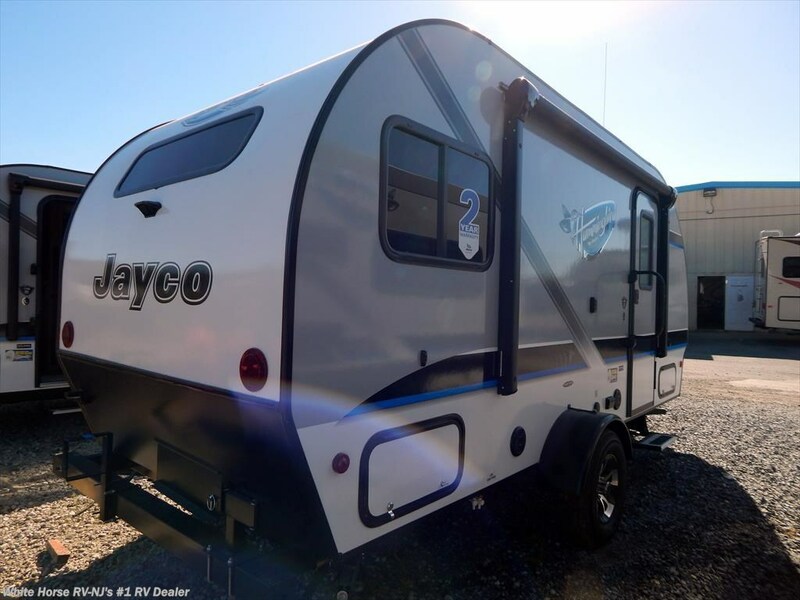 Weighing in at about 3,000 pounds and packed with features and modern conveniences, it's the definition of towable fun. 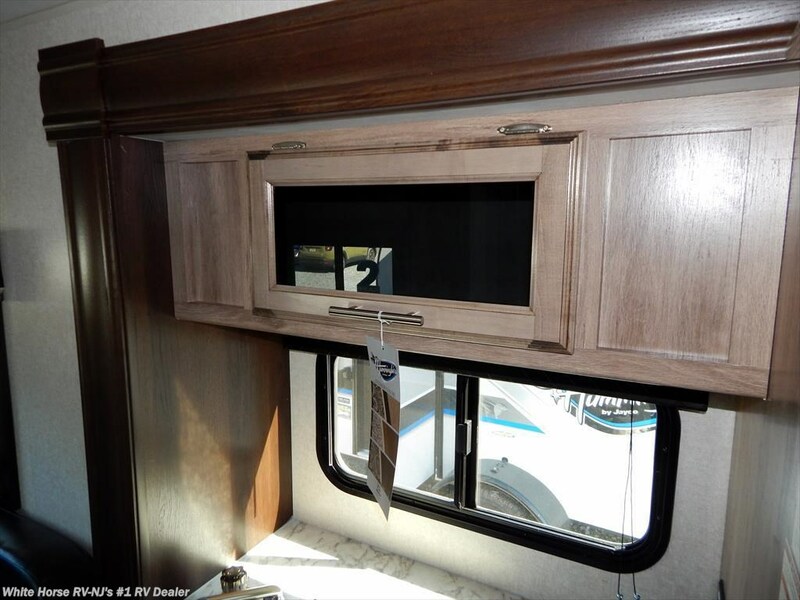 Lovely décor touches abound in the Hummingbird, including screwed and glued cabinetry, some with smoked glass inserts, and decorative window treatments with pleated nightshades. 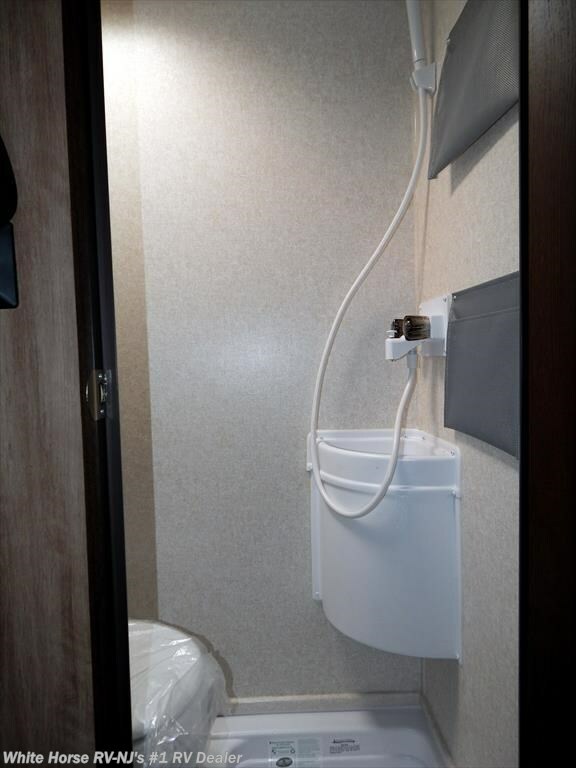 The Hummingbird’s bathroom includes a foot flush toilet, shower surround & skylight. 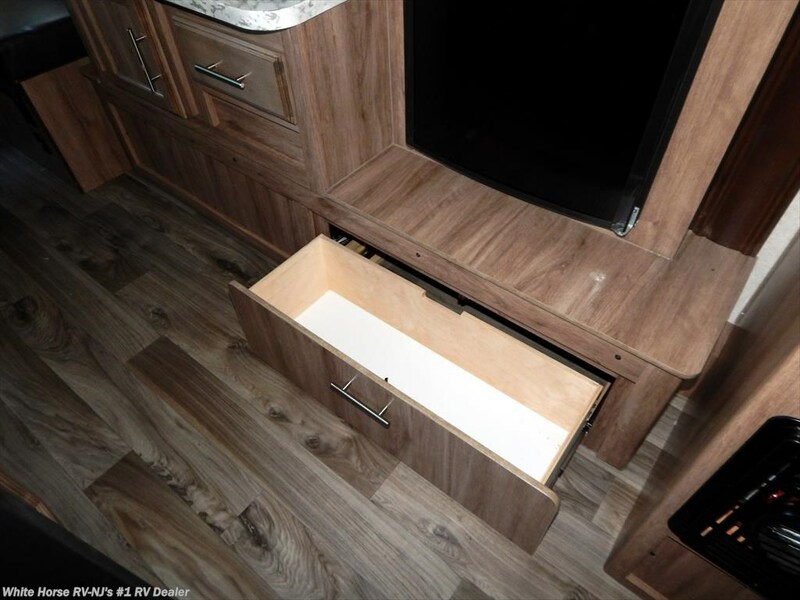 The kitchen features drawers with 75-pound capacity and ball-bearing drawer glides. 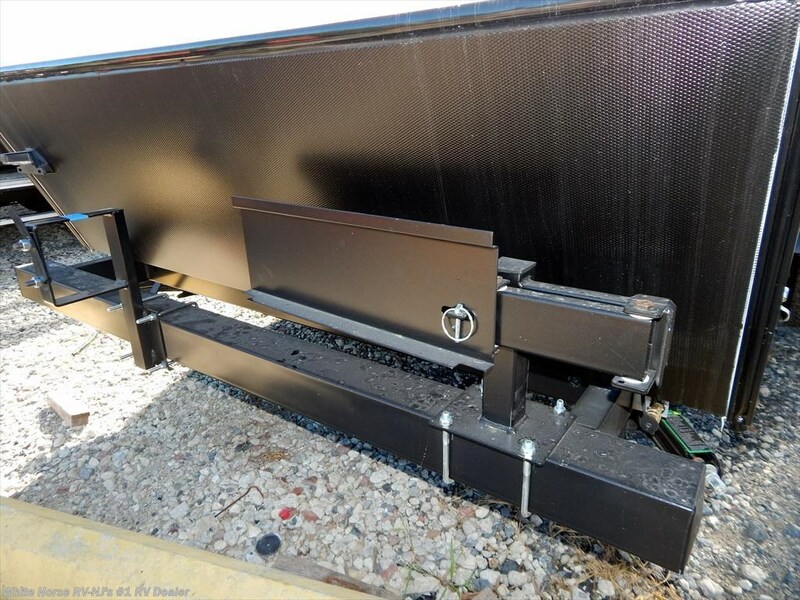 An aerodynamic, rounded profile and hitch built into a Norco NextGen frame with integrated A-frame add to the Hummingbird’s towability. 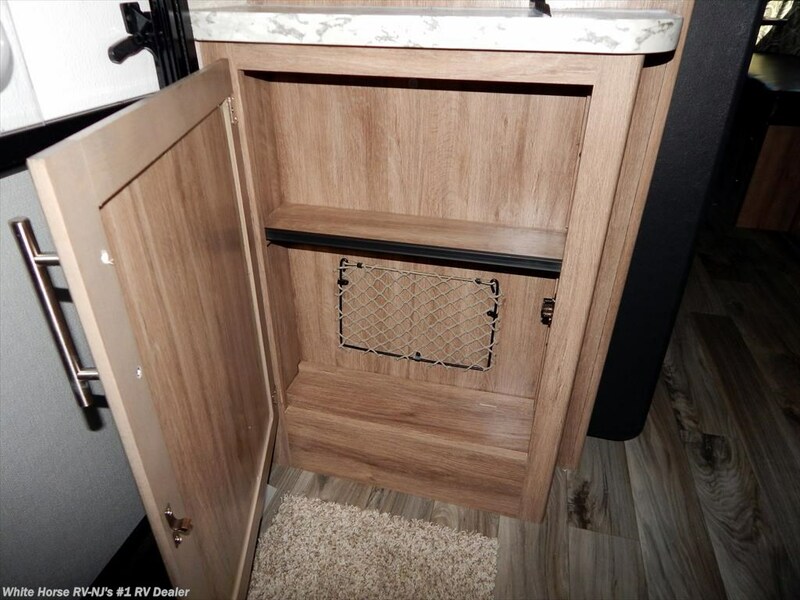 It also provides a secure foundation to mount an optional two-bike carrier rack. 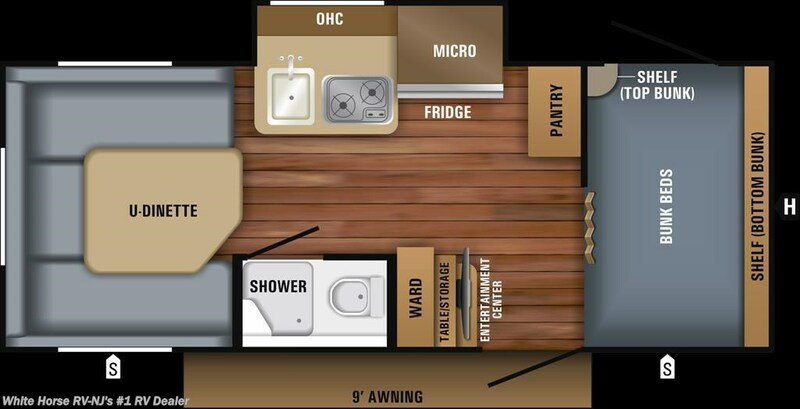 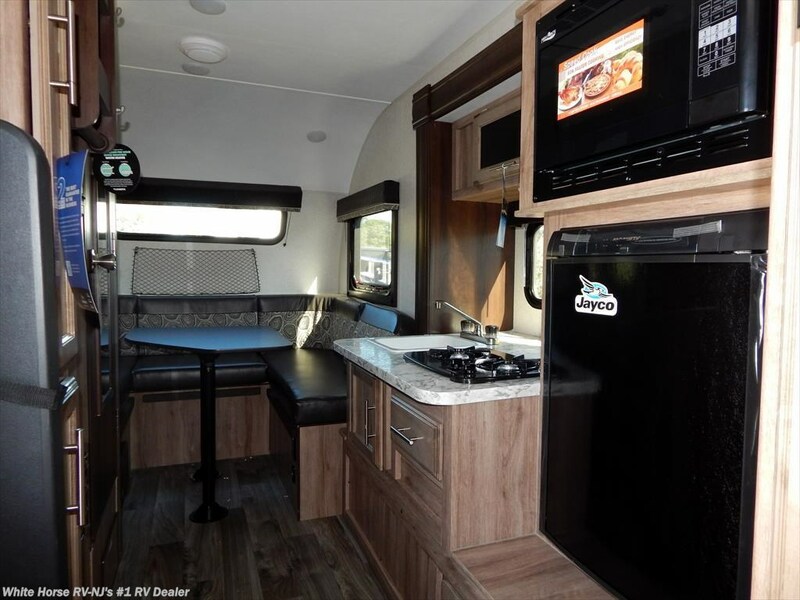 With its power awning, multi-colored LED lights and marine-grade exterior speakers, the 2018 Hummingbird was built with the fun-loving outdoorsy camper in mind. 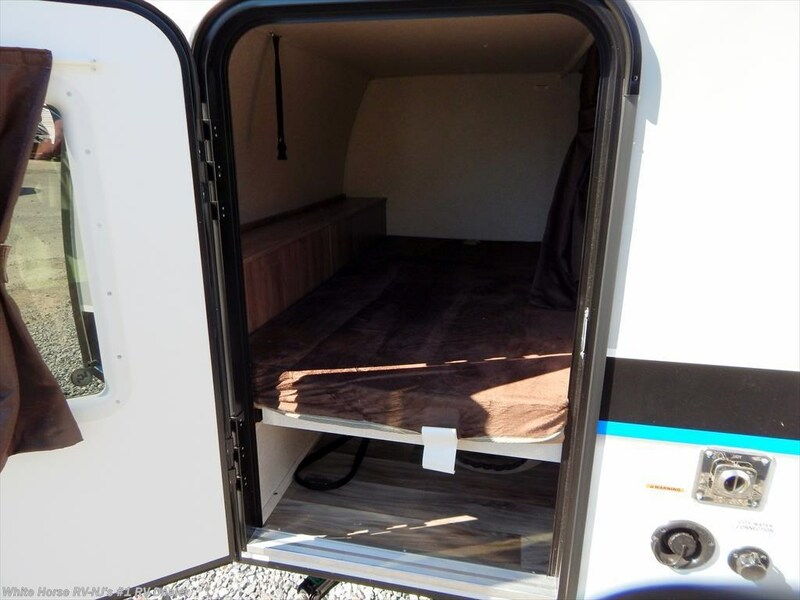 Some standard features include: American-made, nitro-filled Goodyear Endurance radial tires, torsion rubber axle w/self-adjusting brakes, safety glass windows, monitor panel , aluminum steps, one piece fiberglass roof & foot flush toilet, just to mention a few. 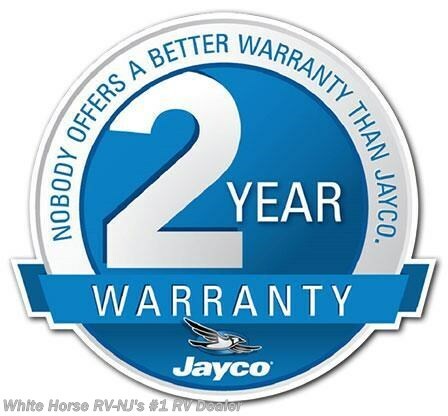 Jayco’s exclusive Customer Value Package adds: Goodyear Tires, Aluminum Wheels, Solar Prep, Self-Adjusting Electric Brakes, 4 Stabilizer Jacks, 6 Gallon Gas/Electric DSI Water Heater, Folding Assist Handle, Black Tank Flush, Outside Shower, 3CF 2-Way Norcold Refrigerator, 18K BTU Furnace, AM/FM/CD/DVD/Bluetooth Stereo, Convection Microwave, Power Awning w/LED Light. 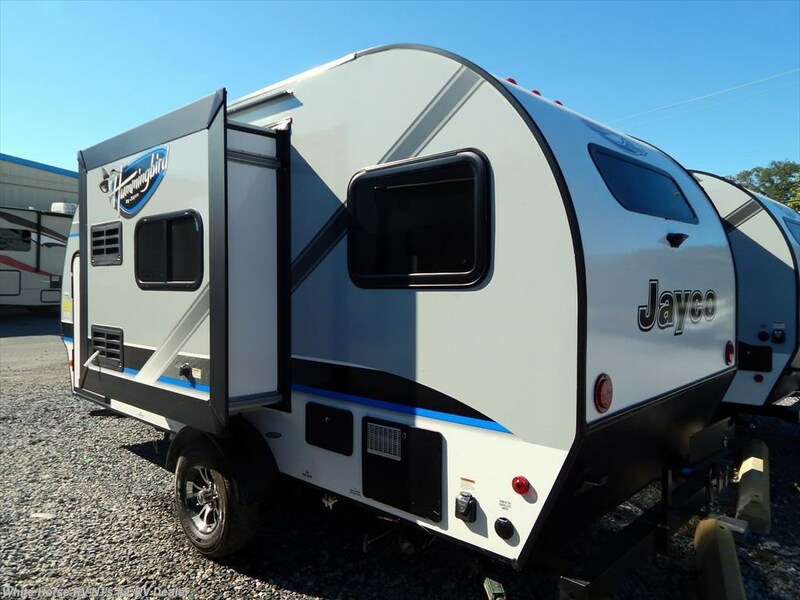 #J11711 also has the following factory added options: 24" LED TV, 13.5M BTU low profile roof A/C, electric tongue jack, (A-Mounted) 2-Bike carrier & spare tire,..all backed by Jayco’s exclusive 2-year warranty! 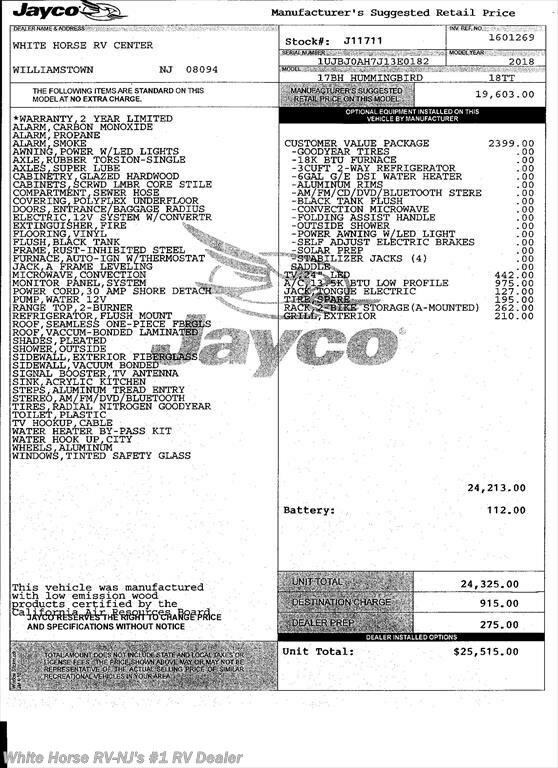 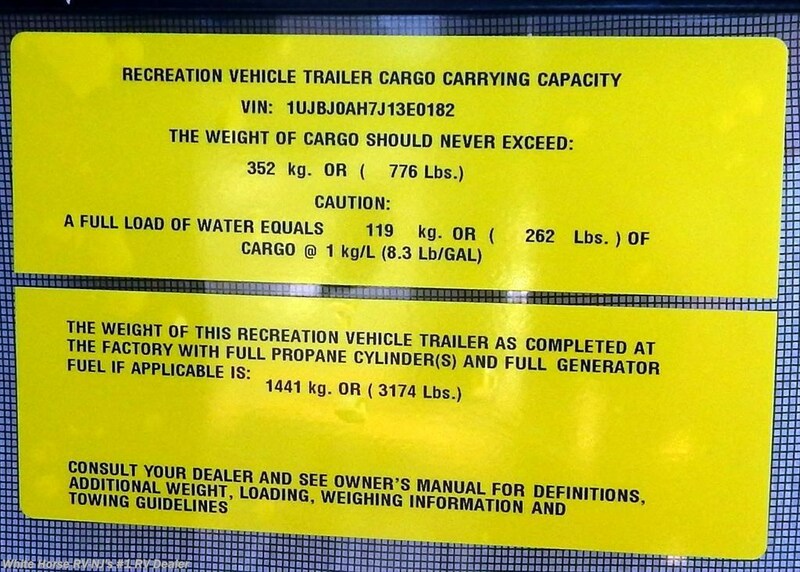 MSRP $25,515. 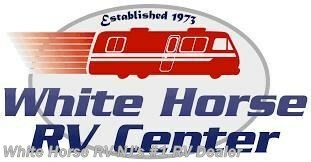 Please visit, email, or call Sales at 856-262-1717 for more details!! 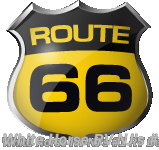 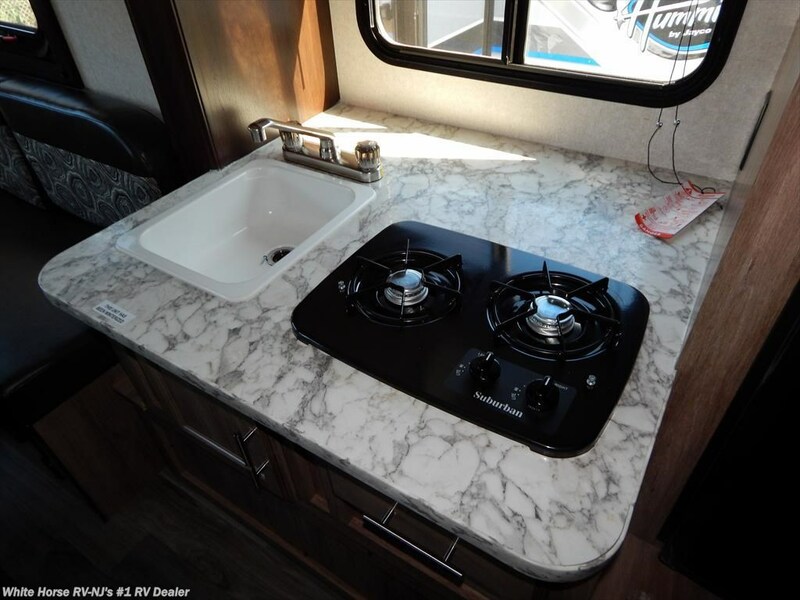 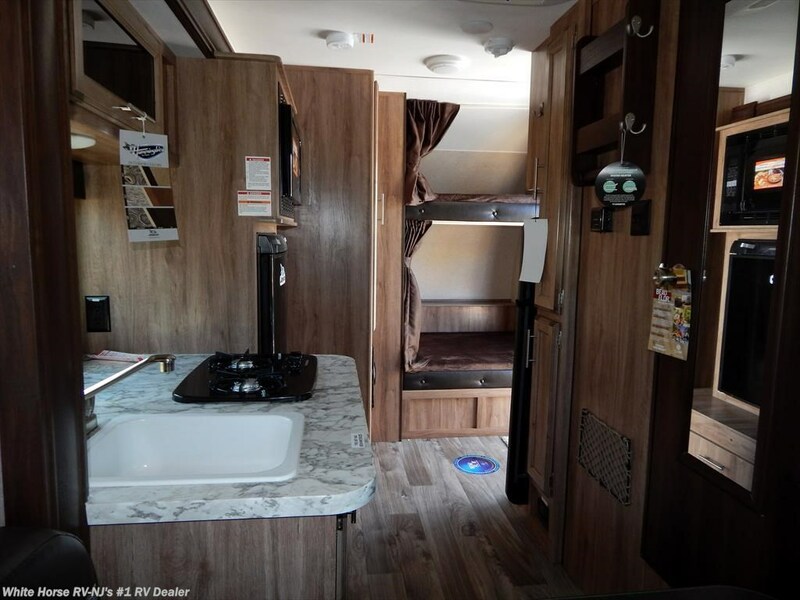 See this Stock # J11711 - 2018 Jayco Hummingbird 17BH Front Bunks Rear U-Dinette, Kitchen Slide on White Horse RV Center! 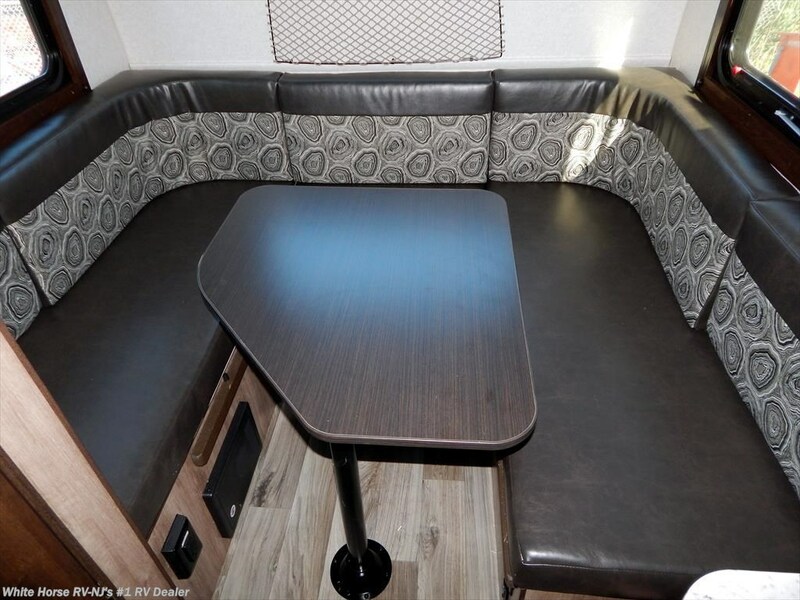 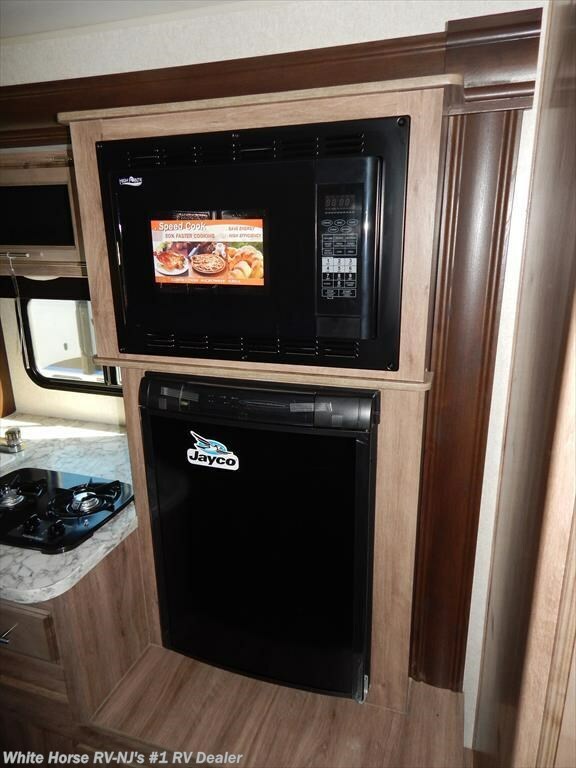 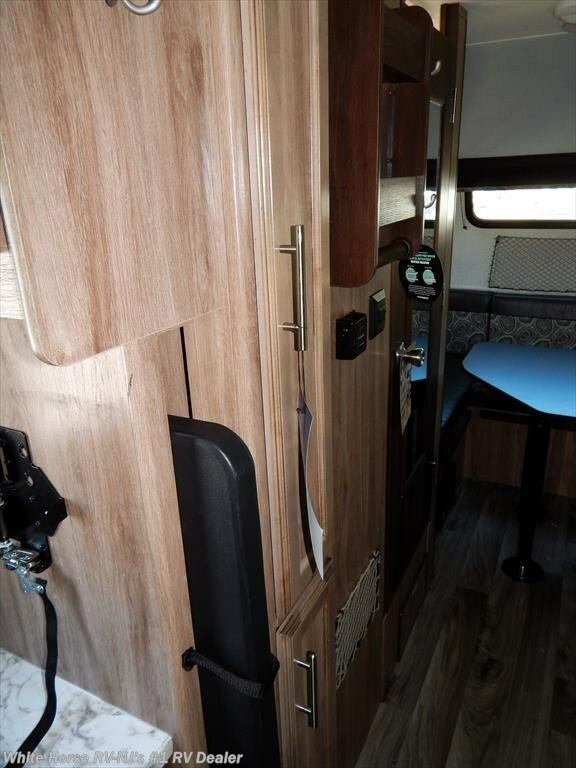 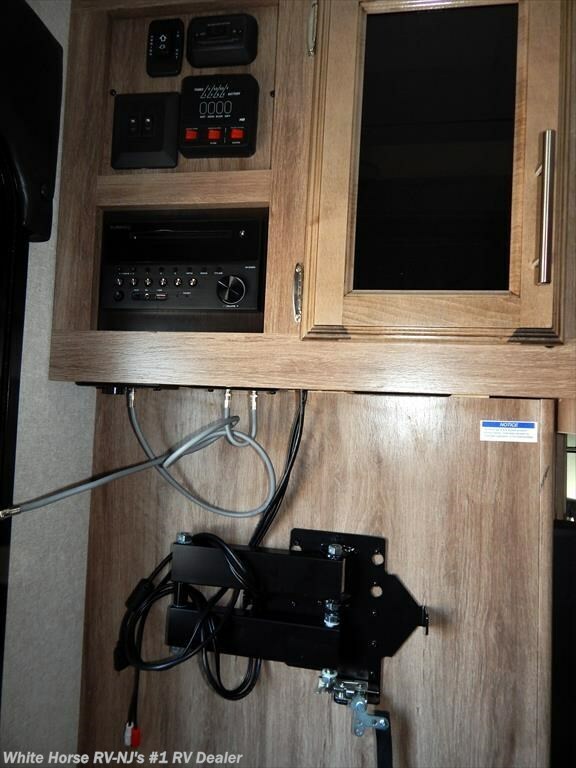 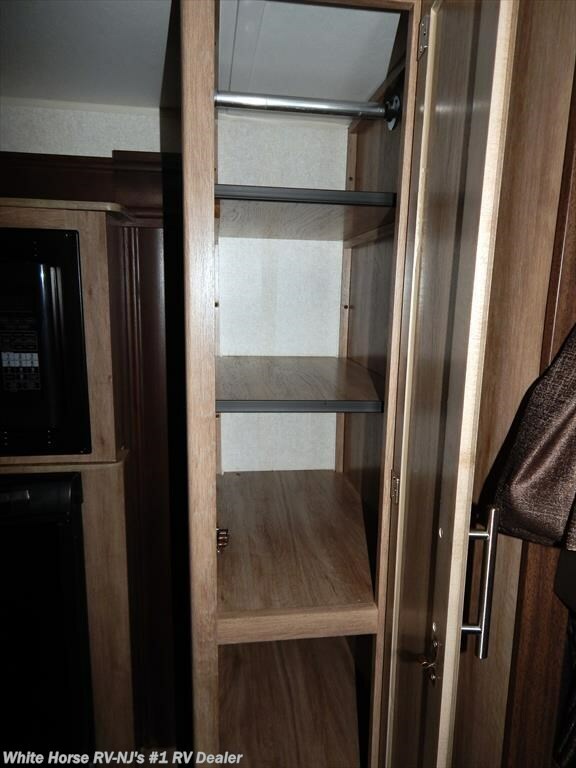 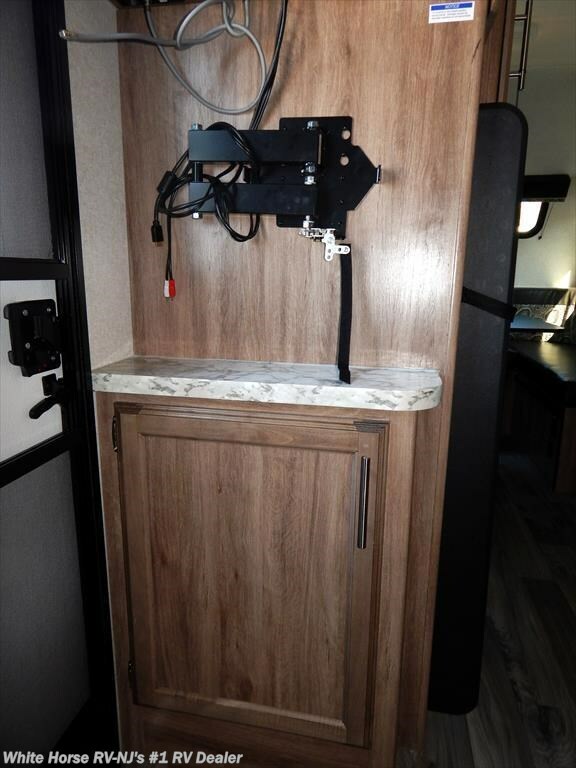 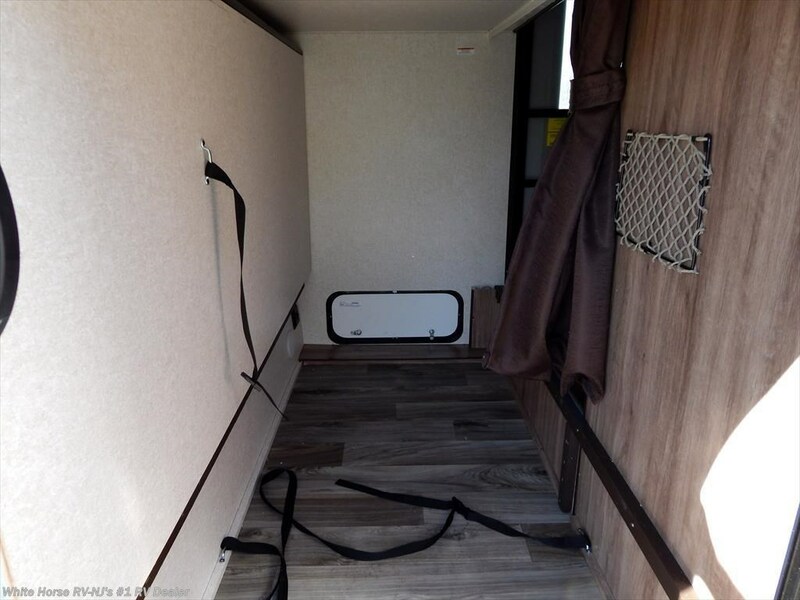 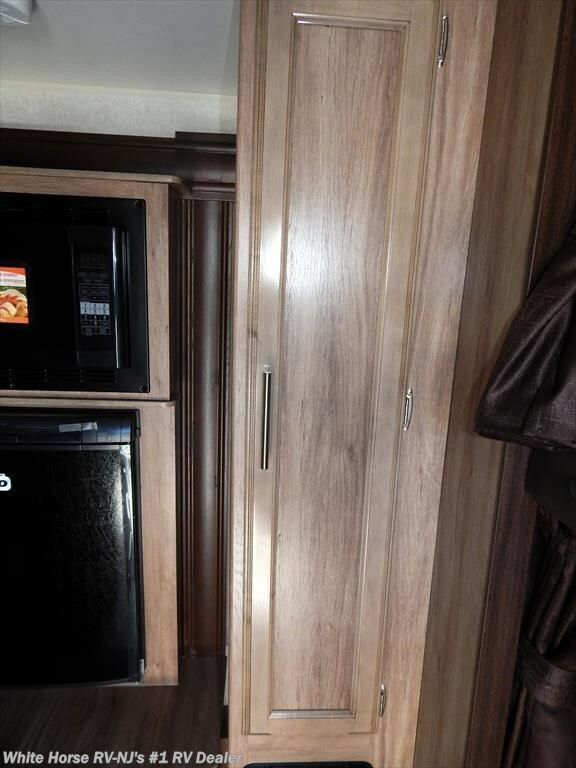 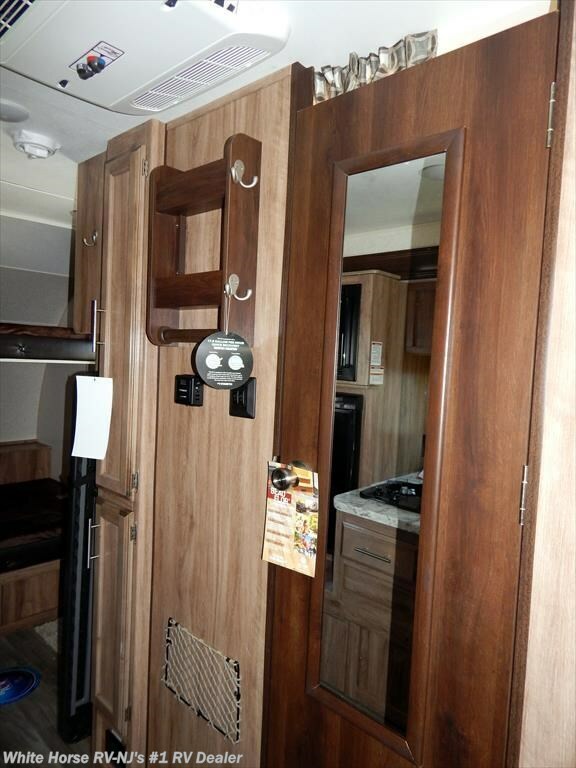 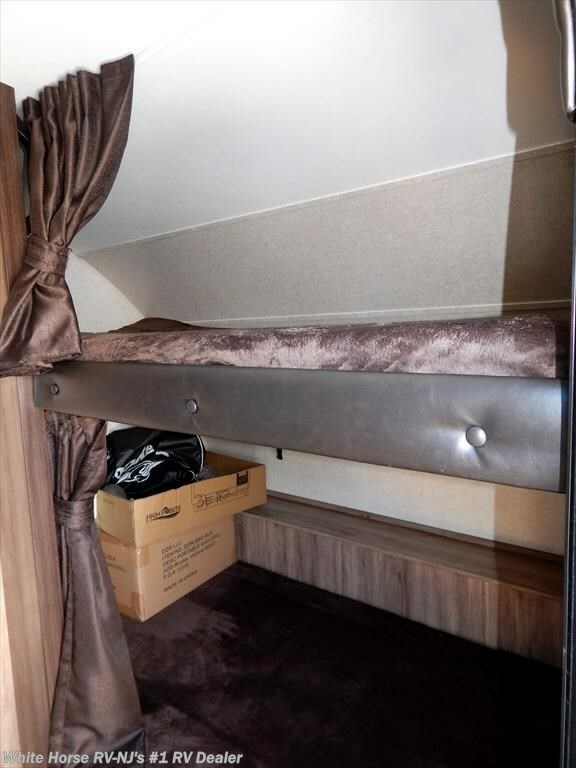 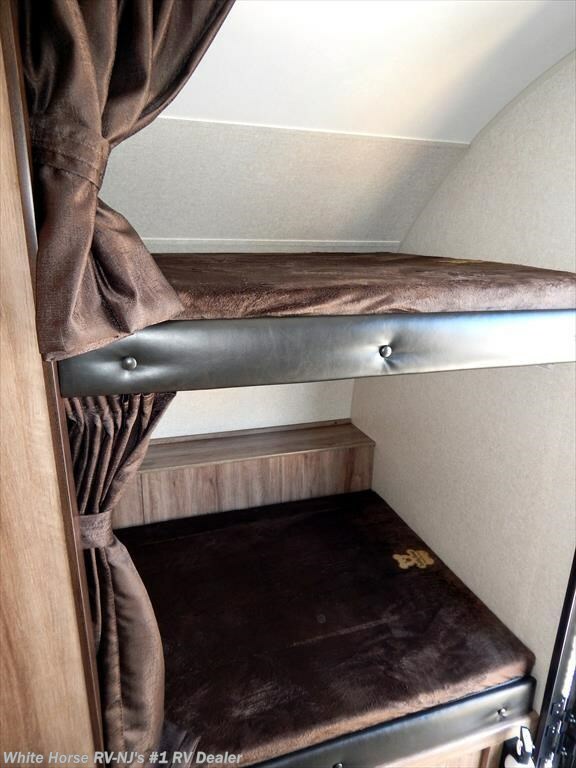 Check out Stock # J11711 - 2018 Jayco Hummingbird 17BH Front Bunks Rear U-Dinette, Kitchen Slide on jaycorvsource.com!